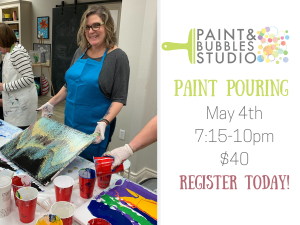 Have you ever wanted to learn to do a paint pour?? Come and learn this FUN technique to make beautiful art! Join us for a morning of watercolor painting! 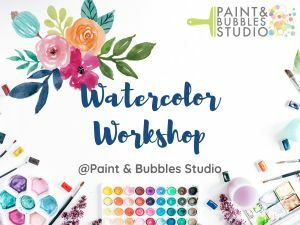 This fun approach to watercolor painting is a great way to get started or expand what you already may know. You will learn techniques such as wet-into-wet, coloring mixing, flat washes, and how to use frisket.